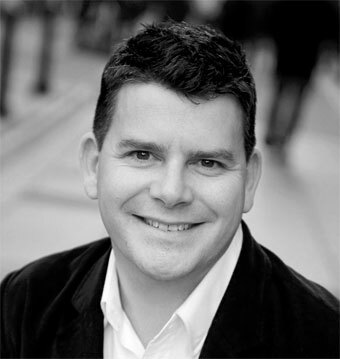 SLC|SEM brings two of Seattle's sharpest search marketers to Salt Lake for what's sure to be one of the hottest digital marketing events this summer. 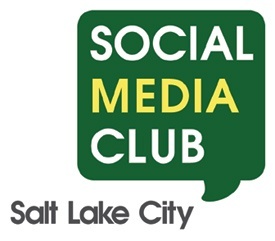 Social Media Club SLC) team up for another fun, real-life social networking event! Join us for a casual summer BBQ & meeting up with the best and brightest in Utah's search and social media marketing industry. Why attend? It's the perfect chance to meet with peers, enjoy fabulous food & a few fun activities, and it's an excellent networking opportunity to get career & job advice, meet your next star employee or find your dream marketing job in Utah.